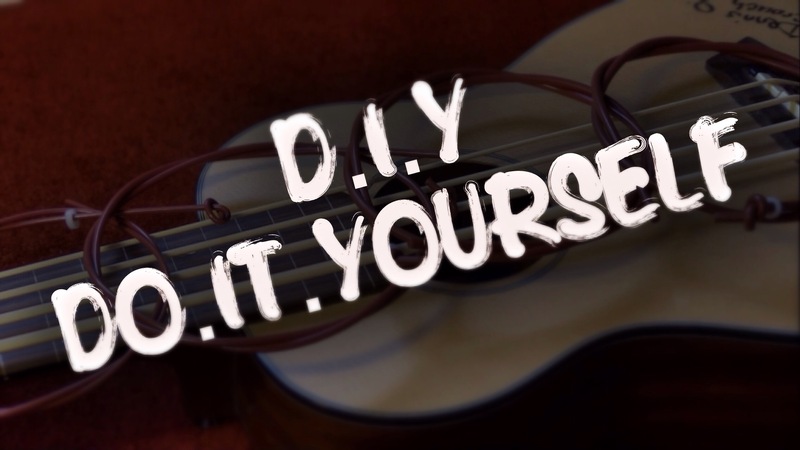 Pingback: New page to easily find DIY (do.it.yourself) posts | Play UBass! Pingback: NEW DIY Video! How to change the preamp in a solid body UBass | Play UBass! I love playing my Kala U bass, but the string height is too high at the nut. The usual procedure when adjusting this on a steelstring electric bass is to press the strings at the third fret and make the slots deeper until the distance between the string and the first fret is almost zero. Is this a good approach on the U bass too? I’m not an expert but I guess the same procedure will work! Pingback: DIY Update! BUILD YOUR OWN SOLID BODY UBASS – ALL YOU NEED TO KNOW | PHASE 2 – BODY SETUP 2 – Play UBass!